Nothing quite represents the wild like the wolf and its iconic howl. For centuries in Arizona, the call belonged to the Mexican wolf. But as the area attracted more settlers, the Mexican wolf all but disappeared due to loss of habitat and overhunting. 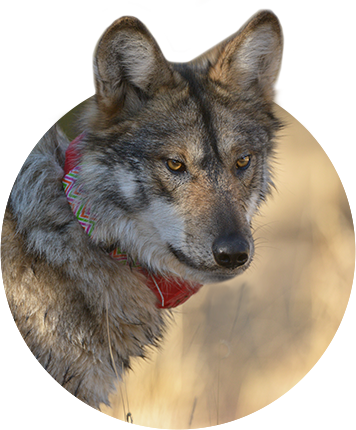 In the 1970s, the first discussions around bringing back the Mexican wolf began. Over the decades, Arizona Game and Fish Department, along with other state, federal and Mexican wildlife agencies, began working on a plan to save this species from total extinction. And in 1998, the first 11 wolves were reintroduced back into Arizona. Today, more than 100 Mexican wolves can be found in Arizona, slowly but surely reclaiming their place in the wild. What does it take to revive the population of a species that’s been gone for decades? AZGFD has worked closely with other agencies on a reintroduction plan based in science and inspired by other successful recovery efforts. The few remaining wolves in other states and Mexico were captured for a captive breeding program carefully designed to bring their numbers up while ensuring necessary genetic diversification. Since the initial 11 were released, AZGFD has been using an effective process called cross-fostering to continue diversifying bloodlines by strategically swapping captive-bred pups with wild-bred pups. While reintroduction efforts have been successful thus far, our job is far from over. 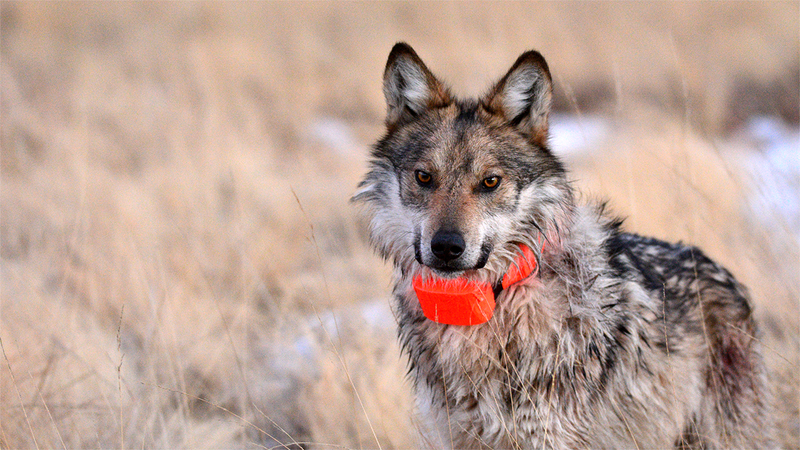 AZGFD continually monitors the wolf population to track data such as pack size, location and health. Text AZWOLF to 41444 or visit our Mexican wolf donation page to support our efforts and back the wolfpack.